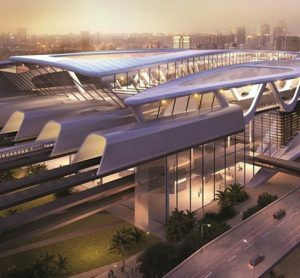 The Melbourne Airport Rail Link (MARL) project is set to become a reality, as the Victorian and Commonwealth Governments formally sign-off on the project, with construction due to commence in 2022. 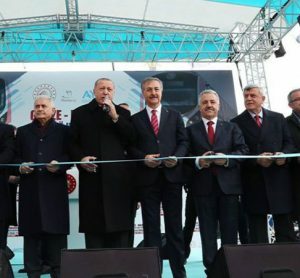 This new line marks the completion of phase two of the Marmaray project – an initiative dedicated to connecting Turkey’s European and Asian rail networks. 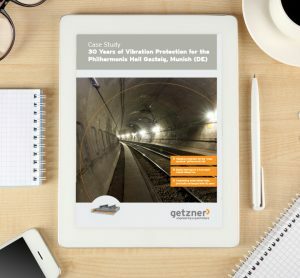 Long-lasting quality of under ballast mats — even under extreme conditions. 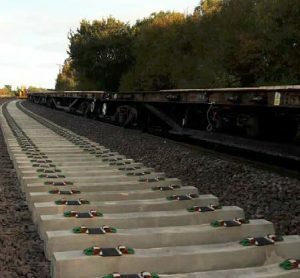 Extra track, that is ready to be installed on the line, will help increase freight transportation, reduce congestion and improve rail safety. 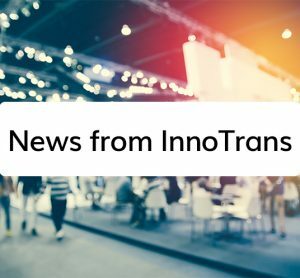 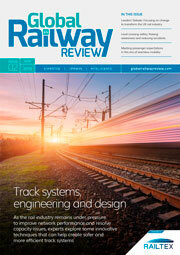 The Australasian Railway Association (ARA) has announced that a new five-year contract has been awarded for the delivery of the ‘Rail Industry Worker Program’ (‘RIW’), the ARA’s national competency management system, on the back of an extensive tender process undertaken by key rail industry organisations. 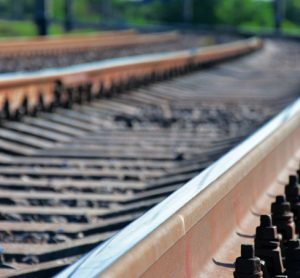 The HSR Project was expected to bring both countries closer together with improved connectivity, better journeys and economic cooperation.